Mapped By What Surrounded Them: Jam of the Day: Massive Attack ft. 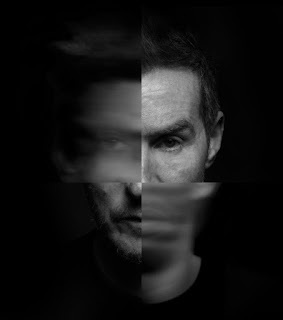 Tricky - "Take It There"
Jam of the Day: Massive Attack ft. Tricky - "Take It There"
Menacing new track from Massive Attack's new EP Ritual Spirit.